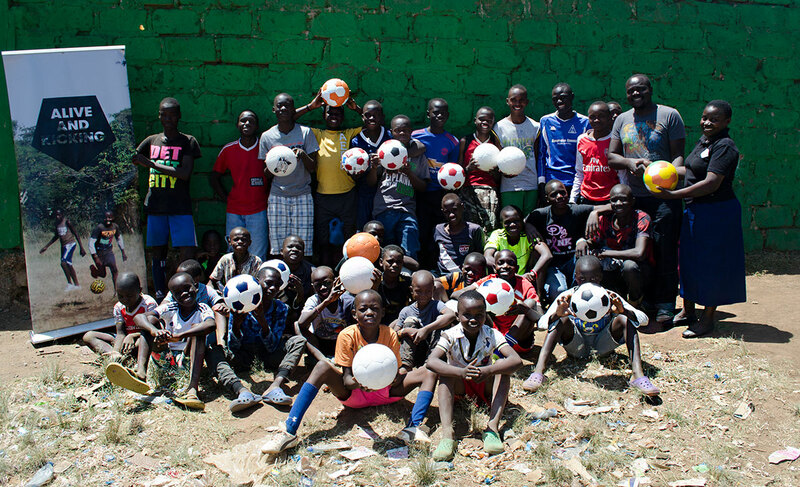 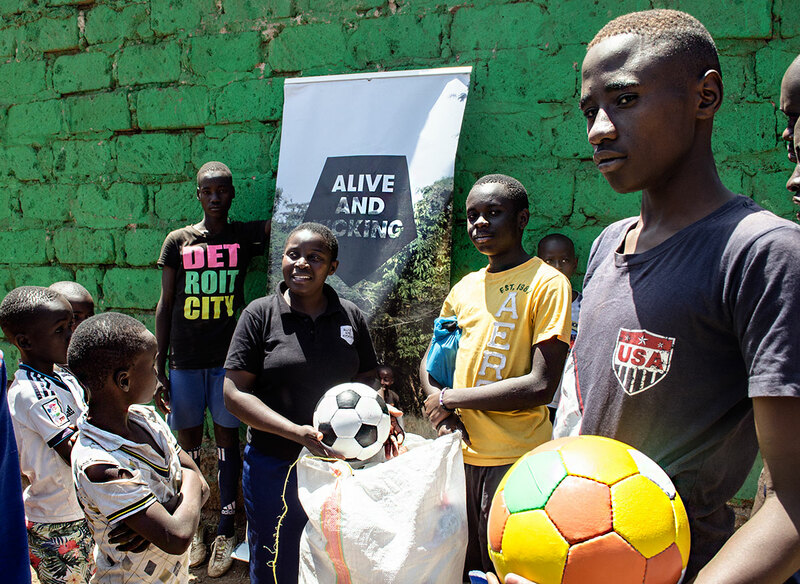 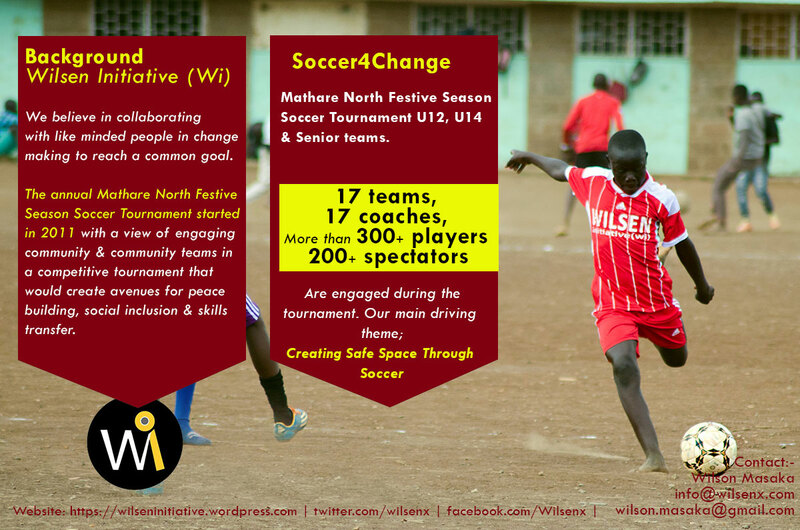 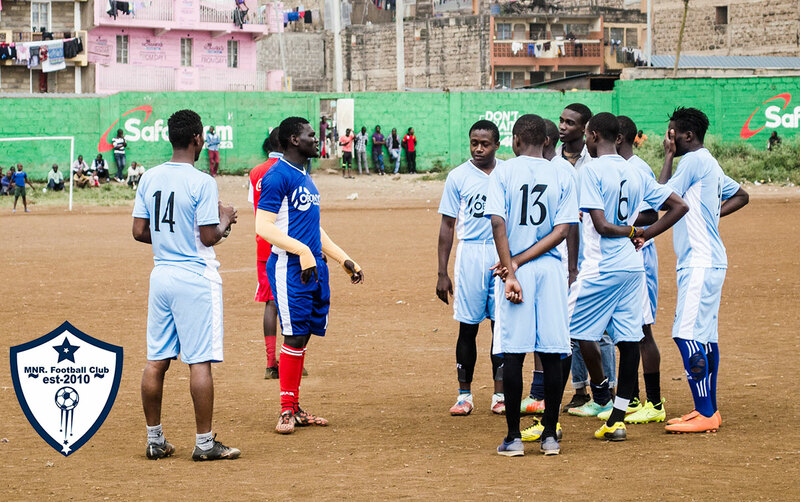 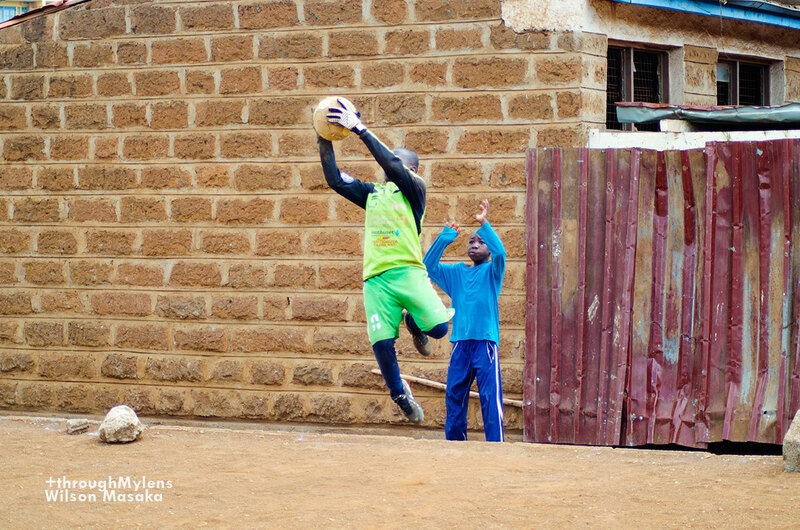 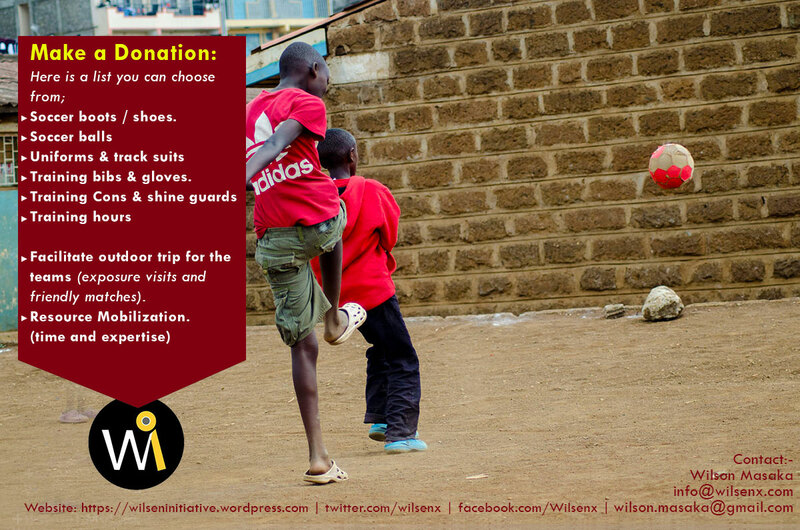 Mathare North Rangers Football Club is an initiative of Wilsen initiative (Wi) under soccer for hope and development. 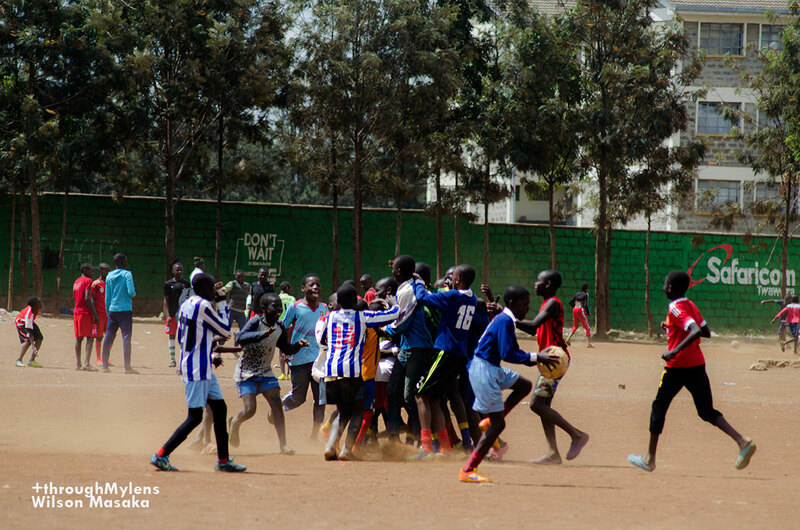 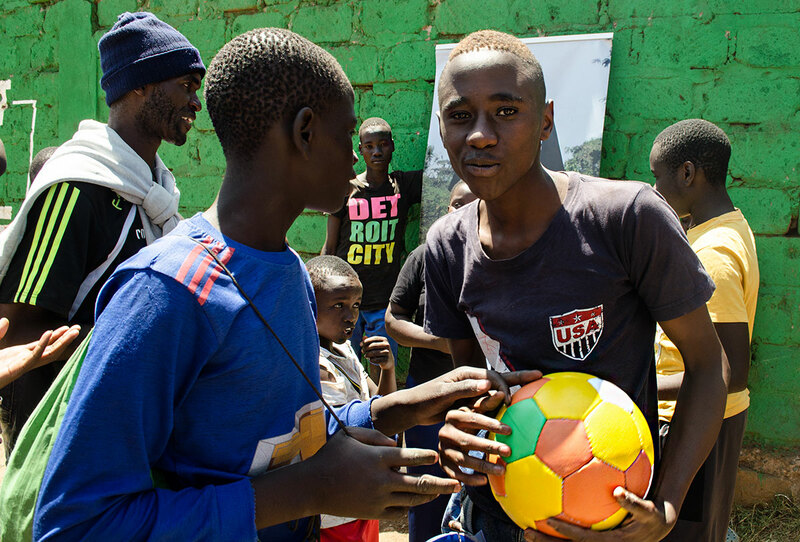 We use soccer to tackle issues affecting young people from drug abuse, unemployment, peer pressure etc. 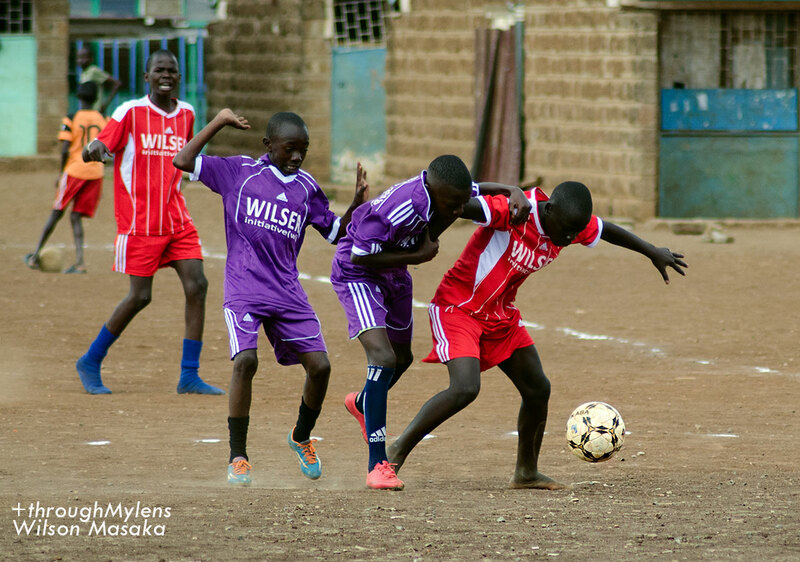 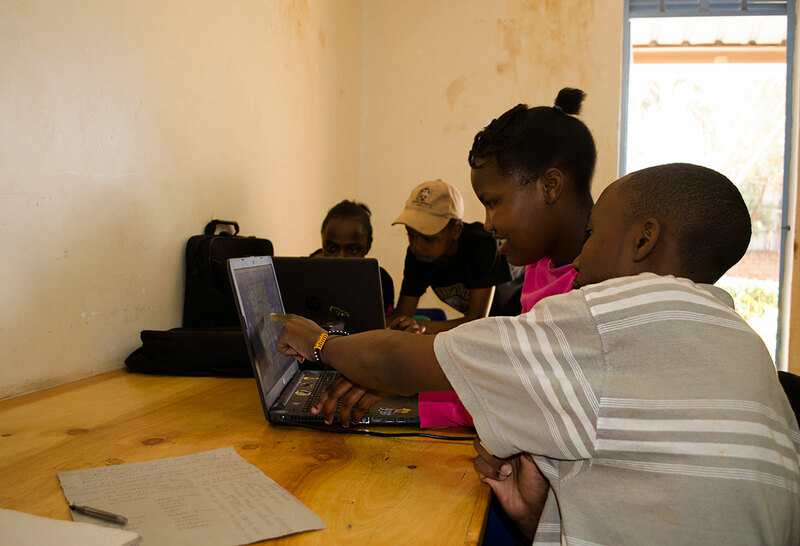 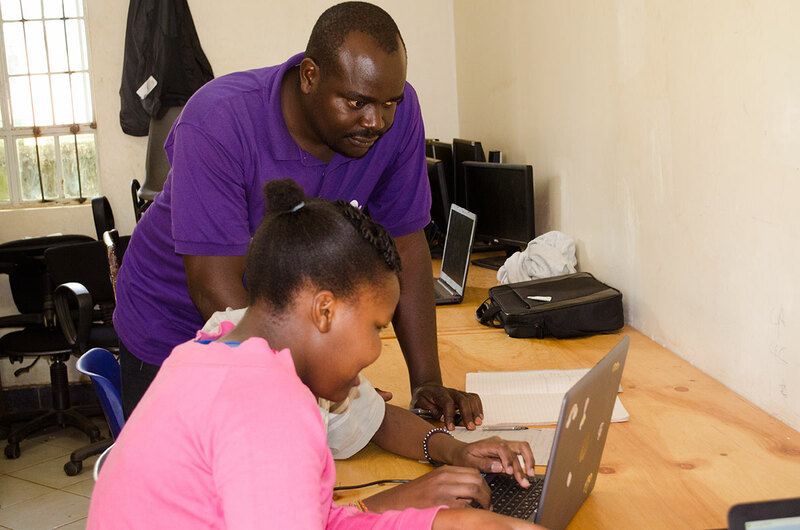 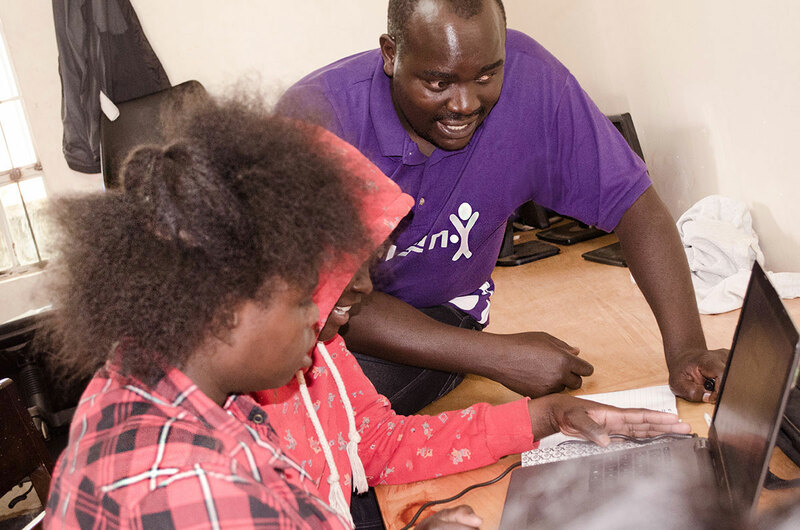 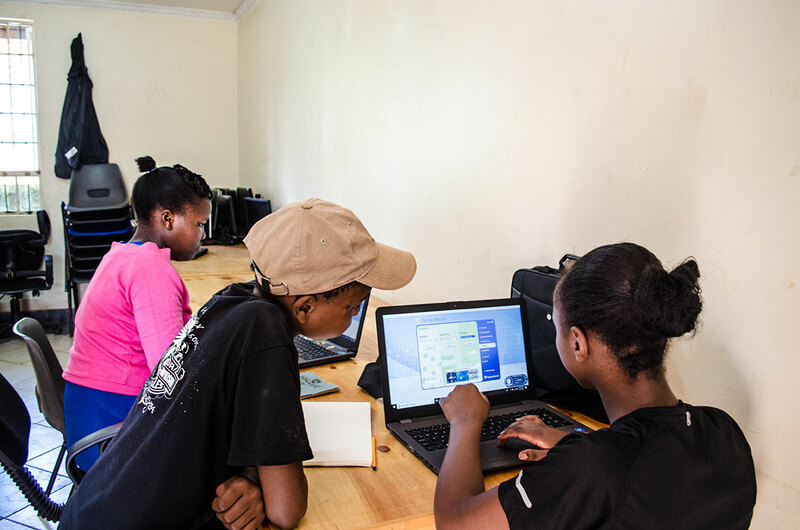 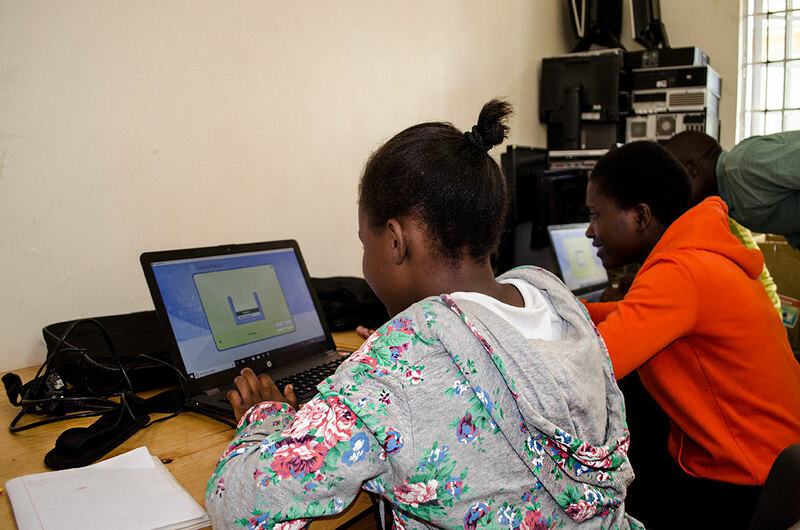 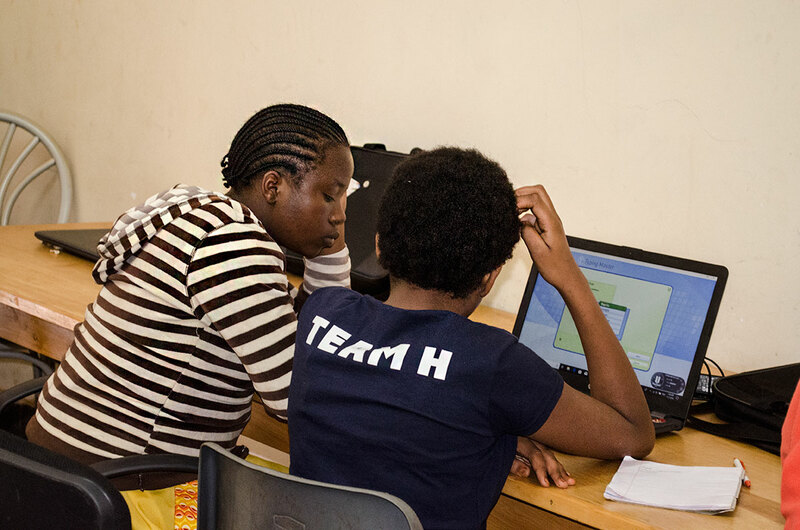 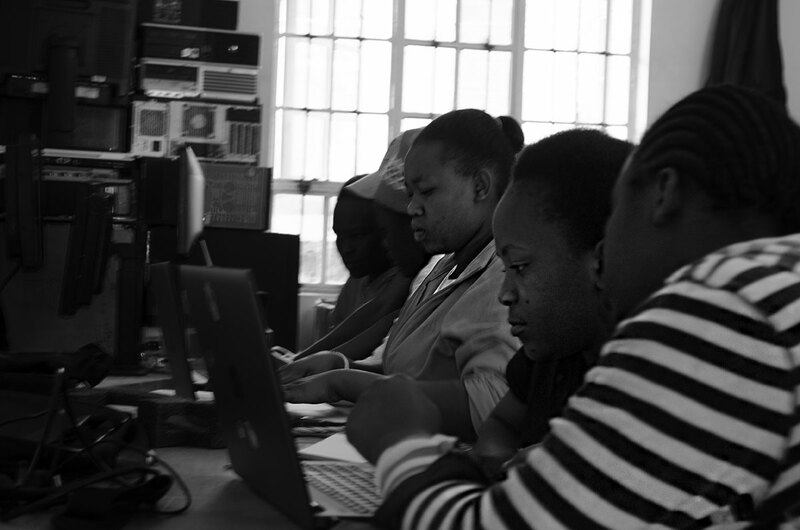 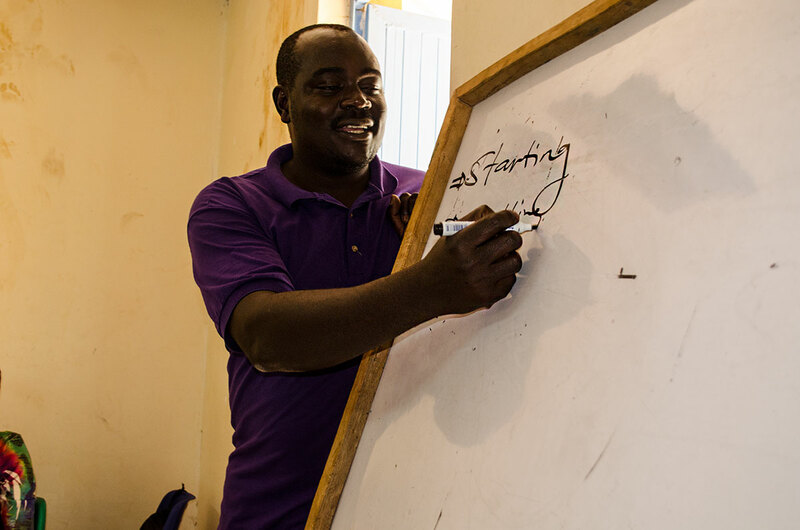 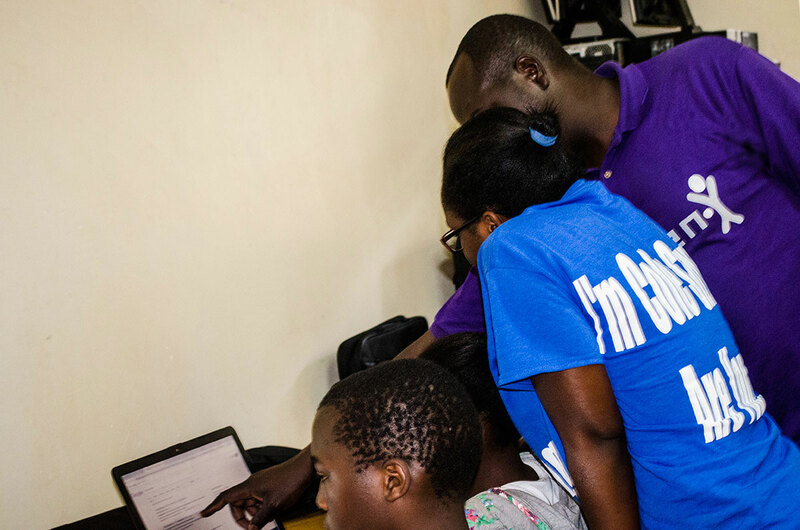 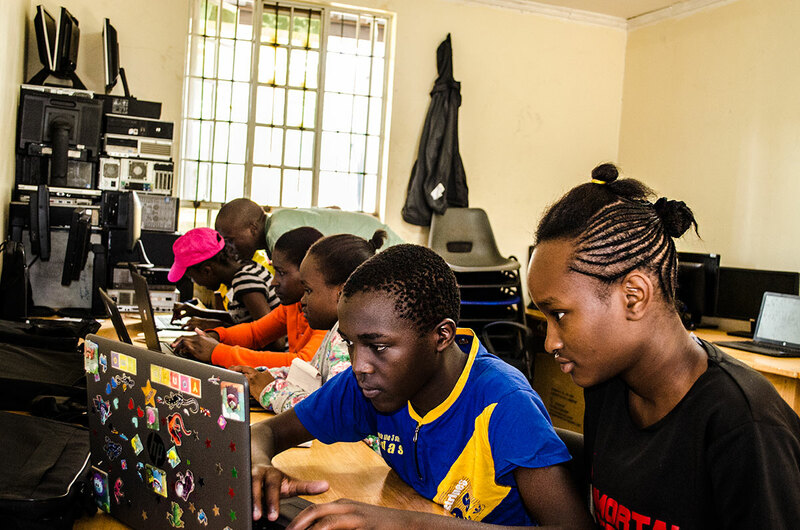 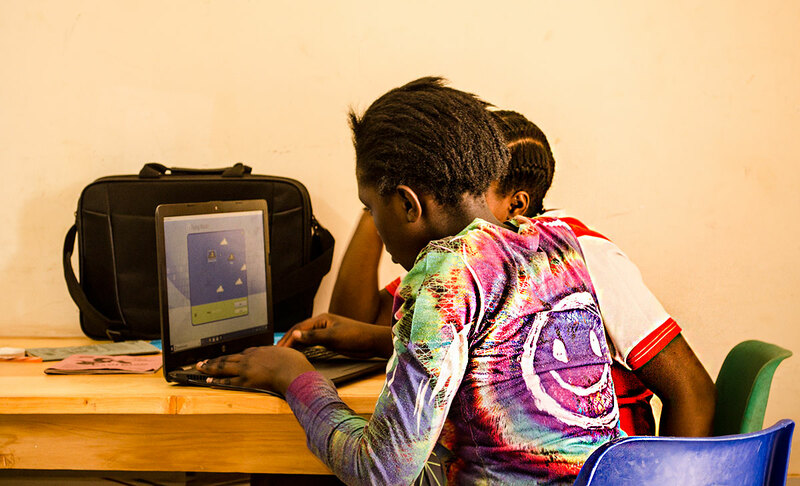 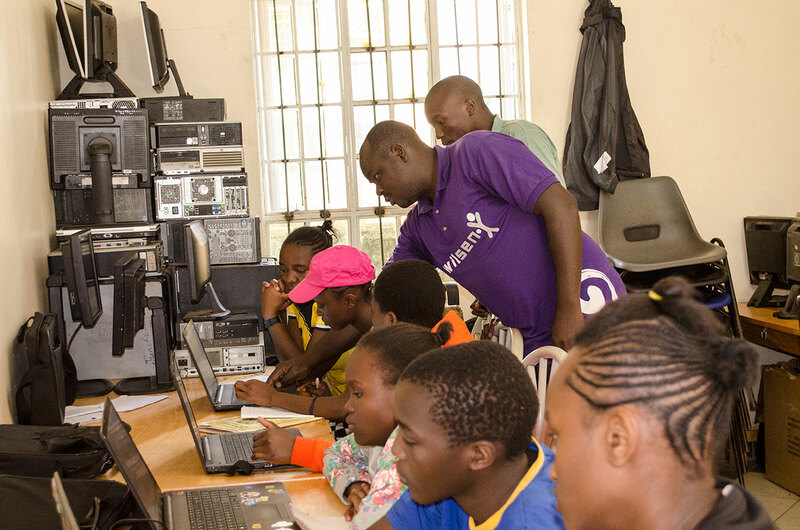 It is now 8 years since we established our community club to support youth pursue and develop their talents into the next level while they learn other fundamental life skills. 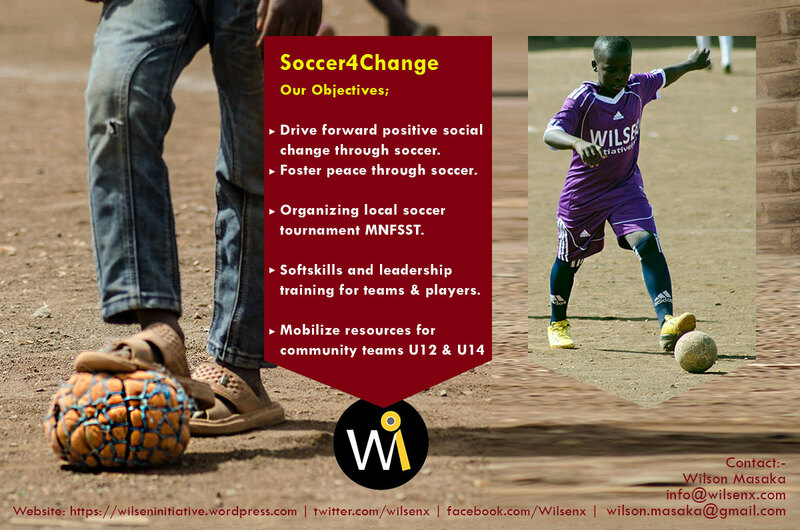 We advocate for soccer initiative, education and employment (employability) amongst our players. 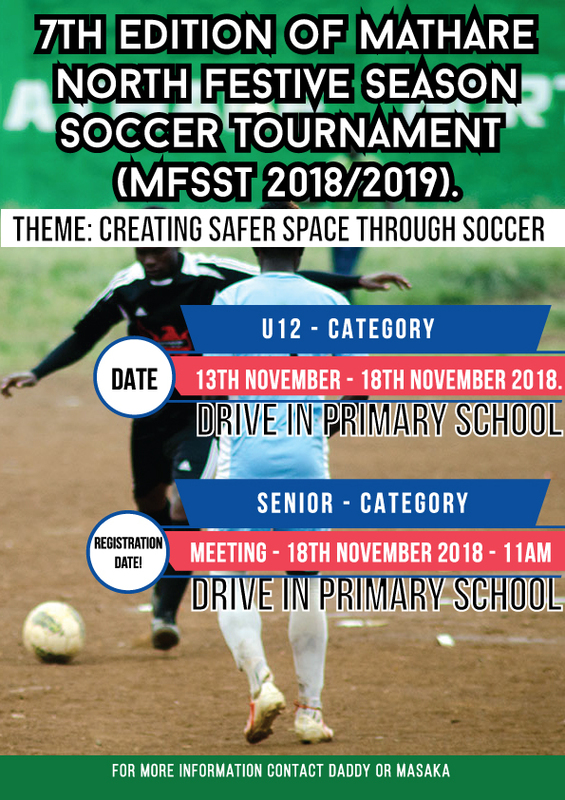 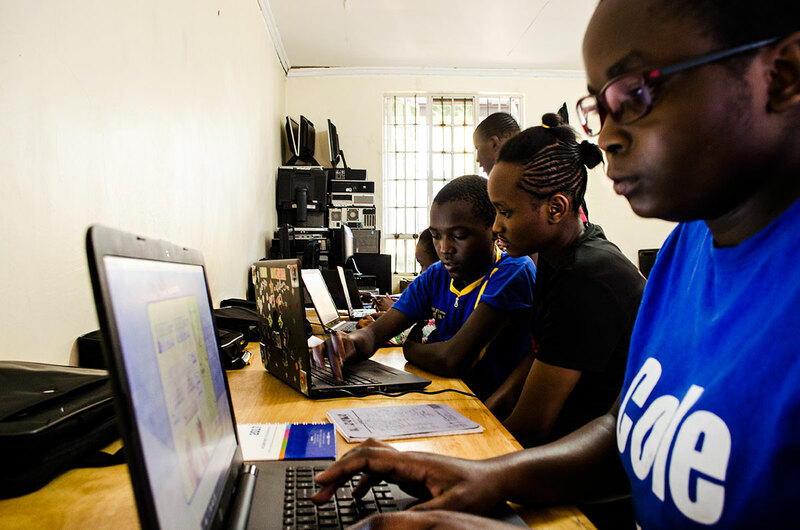 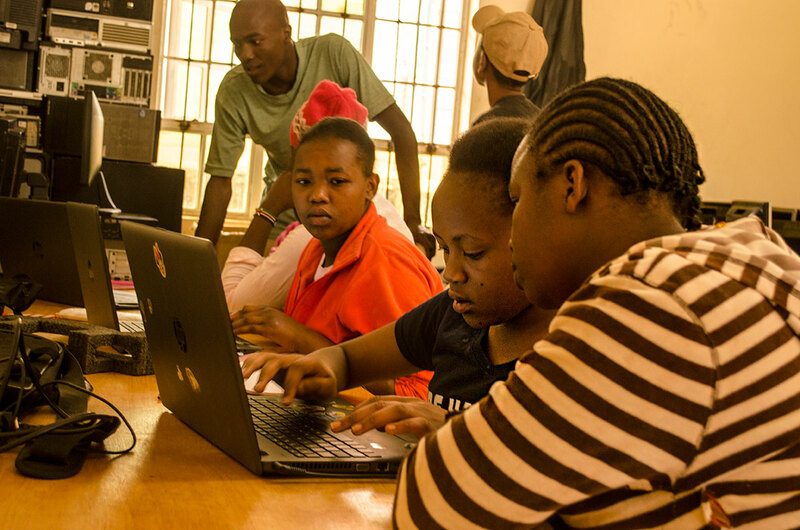 We envisage a society where young people become peace ambassadors, role model and development champion in our society through the use of their talents and skills. 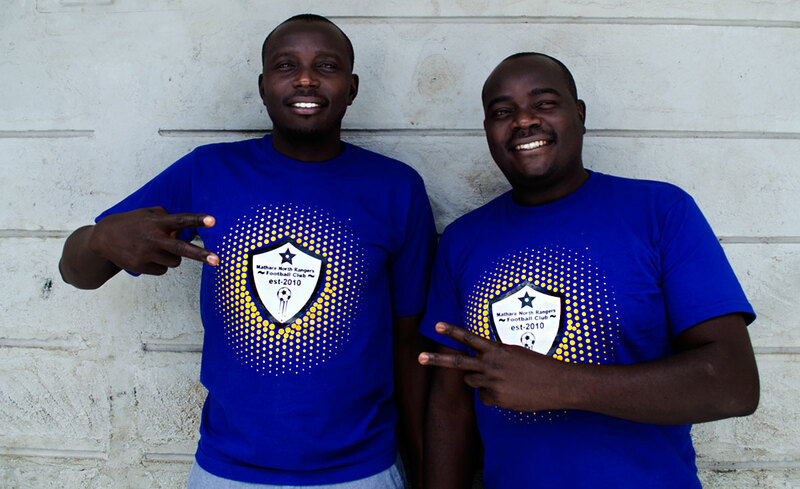 Part of our rebranding strategy is launching our second T-shirt and new logo. 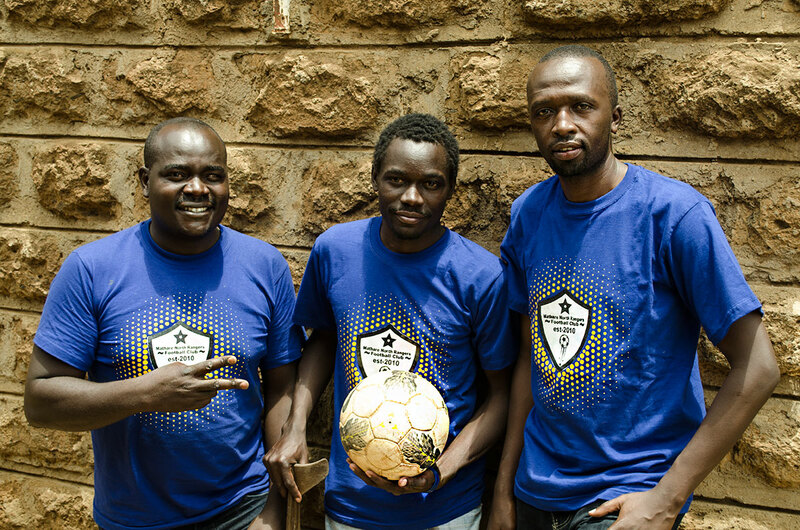 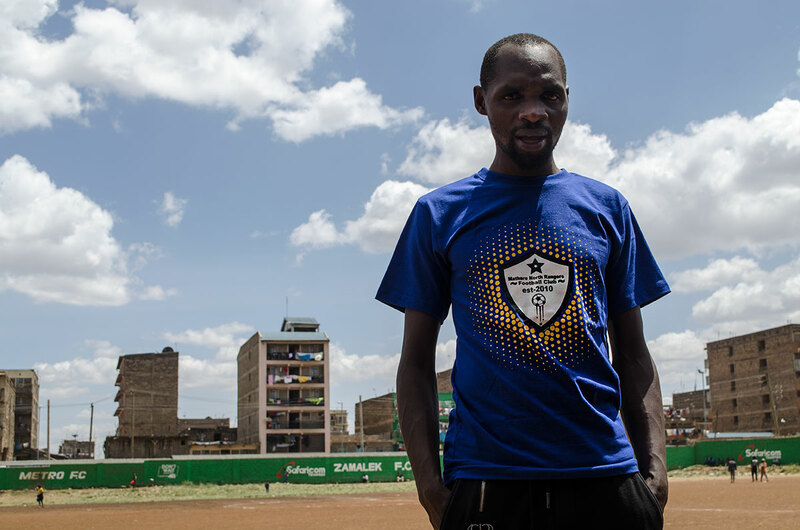 The T-shirt will be available for purchase at Kes 500 and the proceeds received after production cost will go to the clubs kitty to cater for transport, soccer balls and other materials.